The lines at Ford’s factory in Cologne have begun rolling in order to make the largest electric van in the StreetScooter line-up, the Work XL. 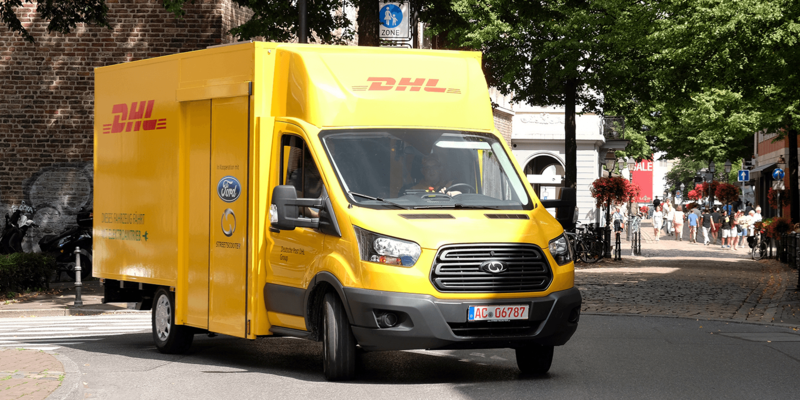 Based on the Ford Transit and equipped with EV technology by DP/DHL, they expect to activate the first 1,000 units this year. This planned development keeps Deutsche Post/ DHL on top of the electric vehicle manufacturer list in Germany. In fact, this cooperation with Ford only extends their offering of electric vans, that already includes the StreetScooter as well as the StreetScooter Work and Work L.
As the name clearly suggests, the Work XL first presented a year ago, is the biggest of the four transporters and based on the Ford Transit van. The all-electric version offers a payload of 1,150 kilograms and 20 cubic meters of cargo space. In electric terms, the Work XL can reach speeds of up to 90 kph and a maximum range 200 kilometres. This is thanks to two lithium-ion batteries with a combined capacity of 76 kilowatt hours. Ford and StreetScooter are aiming to produce 2,500 units for a start with 1,000 to be delivered to DP/ DHL before the year’s end. However, the existing cooperation has always had the aim to make their electric vehicles more widely available by utilising Ford’s dealer network and facilities. One example for a use case outside postal deliveries is currently on display at the IAA Commercial Vehicles. StreetScooter markets the van as “cool”, referring to the refrigerator unit by Schmitz Cargobull. 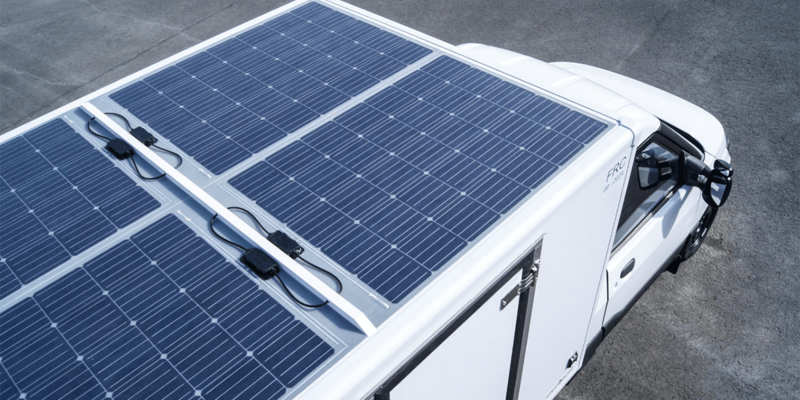 The cooling unit uses an external energy source so that range remains unaffected. The StreetScooter Work L Cool electric van will be made serially and allows a payload of up to 600 kilos.